Ponchos are a trend that we’ve seen come and go but they’re back this season in a big way. Let’s be honest, what is better than wearing a blanket and still looking chic?! The poncho I’m wearing is from Worth New York. They have an amazing selection of ponchos this season. I was immediately drawn to this one because of the beautiful colors and the plaid print. The best part of wearing a poncho is that you pair it with basics. A long sleeve tee, a pair of jeans, and you’re ready to go. I loved the satin front of this tee from Worth because it’s super soft and dresses the outfit up a bit. 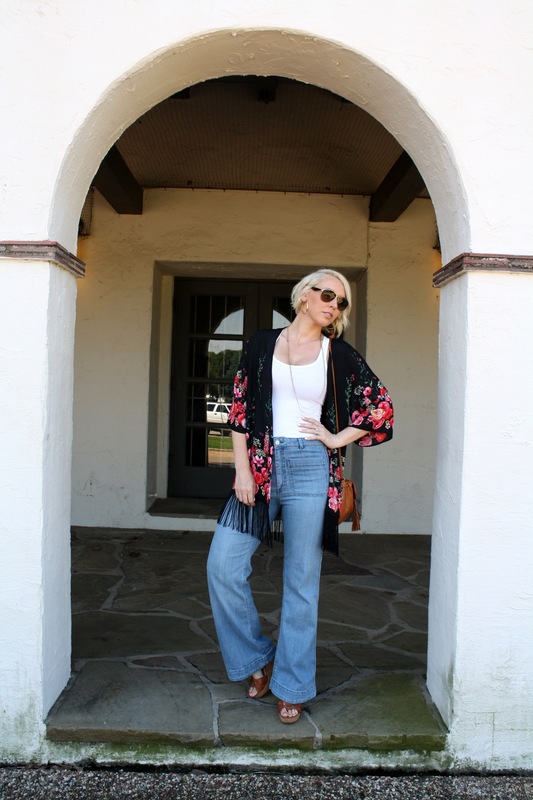 I paired my poncho with my favorite skinny jeans, the Rocket High Rise Skinny from Citizens of Humanity. It’s important to remember that when wearing something with a lot of volume like a poncho on top, you pair it with something more fitted on the bottom so that the look is proportionate. 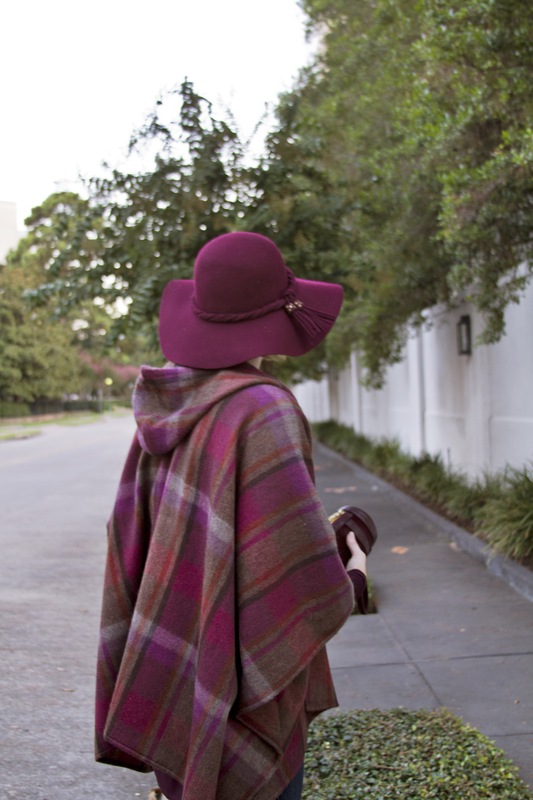 The accessories i’m wearing really pull out the burgundy in the poncho. I got my hat from Nordstrom Rack a while ago, but I found a similar burgundy floppy hat by Hinge at Nordstrom. My wristlet is called “The Edie” by Worth New York. It is a beautiful merlot color, and it comes with a gold chain so it can be worn as either a clutch or a cross body. Here’s another styling tip for wearing a poncho-pair it with a belt. Sometimes the volume of a poncho can be overwhelming or seem unflattering. An easy way to contain some of the volume is by adding a belt. 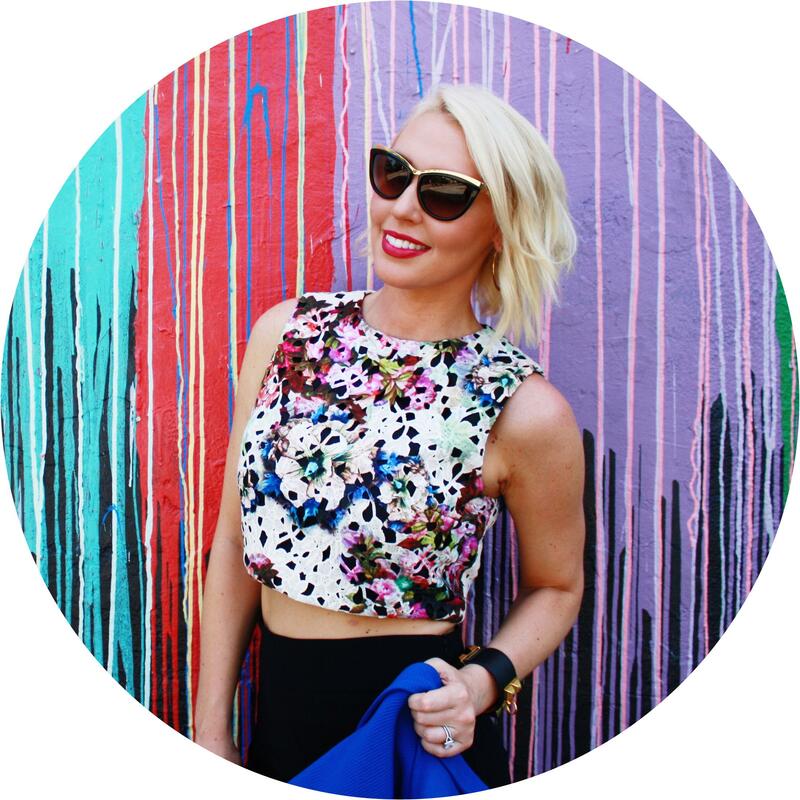 Elly from the blog “Uptown with Elly Brown” shows us a perfect example. Whether you need an extra layer for cooler weather or just want to throw on something cozy, ponchos are the perfect solution. 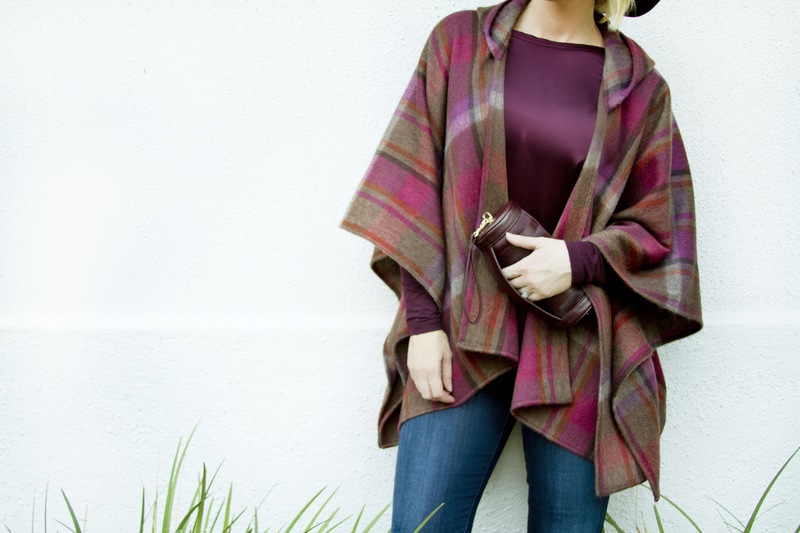 If you are interested in the Worth New York poncho, long sleeved tee, or wristlet from this post please contact Michelle Fredericks at (713) 254-3733 or mfredricks@worthltd.com.